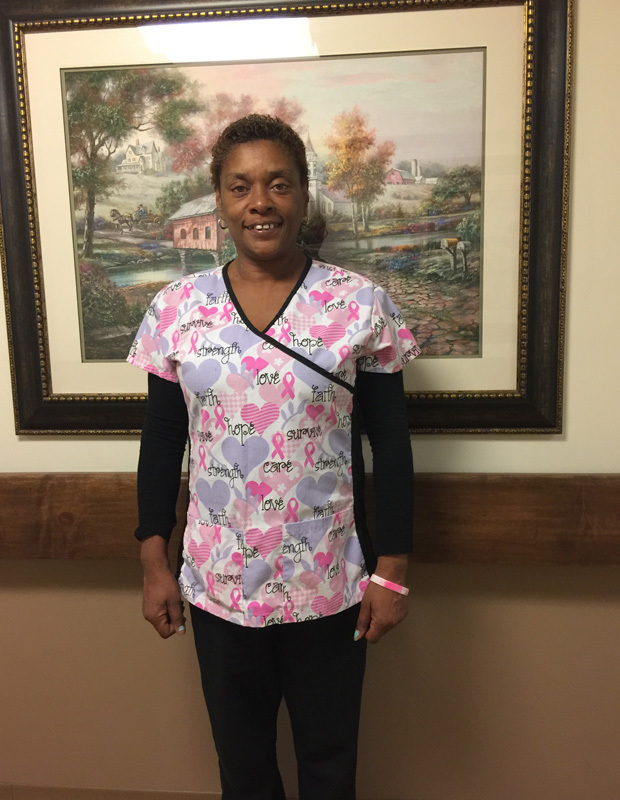 Please congratulate Joy Cannon, STNA as the November 2018 Heather Hill Care Communities Employee of the Month! Joy enjoys spending time with her family, watching movies, is an avid music lover and enjoys a good steak- her favorite food. Congratulations, again, Joy! We thank you for your commitment to the residents and for being an awesome part of the Heather Hill team! Heather Hill and its parent company, Foundations Health Services, strive to be a "Culture of Care" - in every aspect of what we do. Whether physical health and rehabilitation or nurturing relationships and community, we aim to cultivate strong and healthy lives. Founded by Brian Colleran, Foundations Health Solutions is Ohio’s premier long-term care company. With strong Christian values and heritage, Foundations Health Solutions is committed to serving our communities with the highest level of clinical excellence and resident satisfaction, along with a strong employee culture which places priority and resources on the direct caregiving team.